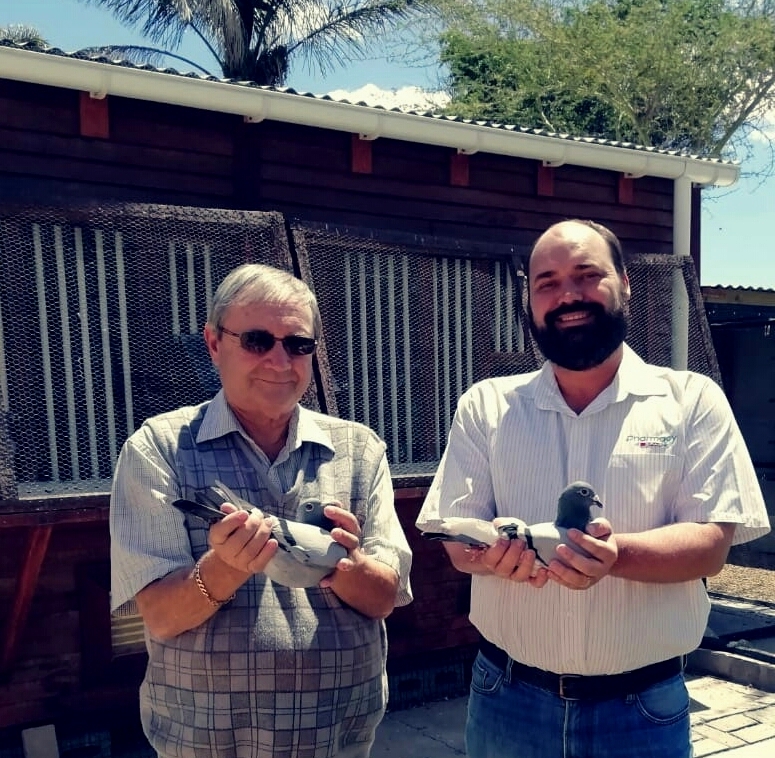 Cobus and his father Adri are members of the Vredendal Pigeon Club (14 members), one of the clubs in the MASKAM PIGEON FEDERATION. Other clubs are Lutzville, Vredendal, Koekenaap, Clanwilliam, Vanrhynsdorp, Klawer, Trawel and Graafwater. 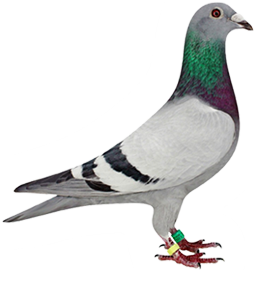 Cobus had an excellent 2018 season (he started racing in 2016) and won more races than any other member in the club. It took some doing because he also competed against his father who was the 2015, 2016 and 2017 Federation Champion. Cobus also won the three longest races on the program and he did it in style! MODDERRIVIER 658km – 1,2,3,4,5,7. Five birds on the drop. WARRENTON 728km – 1,2,3. Three birds on the drop. All three clocked within 7 seconds. The winner of the Modderrivier and Bloemhof races is MAS 17D/717. The father of this blue hen is FB 15/63411 (Dicky Pretorius x Charl Stander bloodlines). The mother, JONGE MARLIE (ZA 14/00430), was bred by Bertus and is a daughter of ZA 09/45891 (WITTENBUIK 370 x MARLIE) and his mother MARLIE. 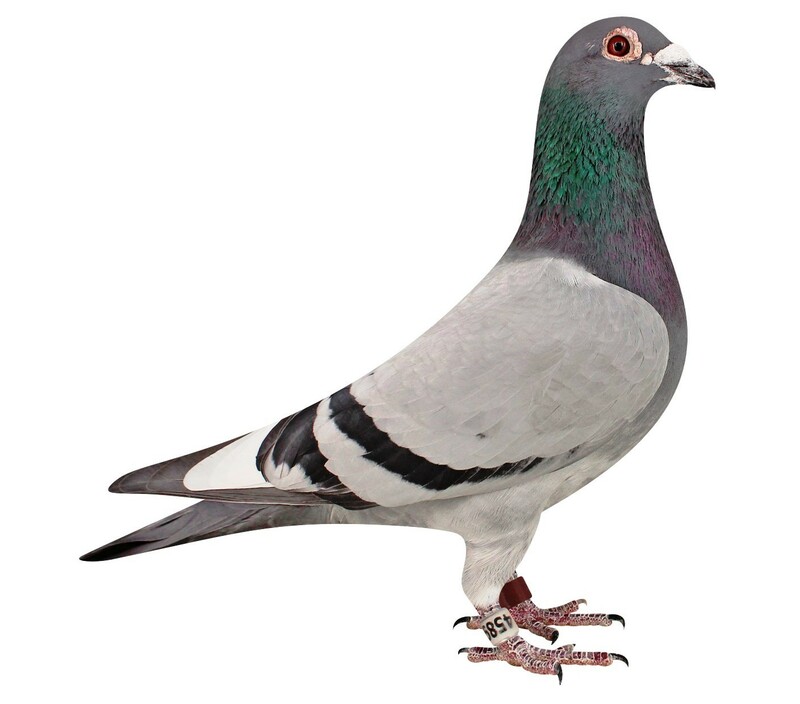 45891 is also the father of super breeder KROMME. Up until now Cobus and his father raced from their own lofts, but in 2019 they will race from Cobus’s loft. This will certainly lead to more success. Cobus with JONGE MARLIE (ZA 14/00430) and his father Adri with MAS 17D/717.